The world of jailbreaking is going through one of its many renaissances, partly thanks to the fact that iOS 10 can now be jailbroken. There may be hoops to jump through, but being able to use the latest version of iOS and still keep jailbreaking is a big thing, and such milestones always bring those back to jailbreaking who previously stopped so they could try out Apple’s latest features in new firmware releases. 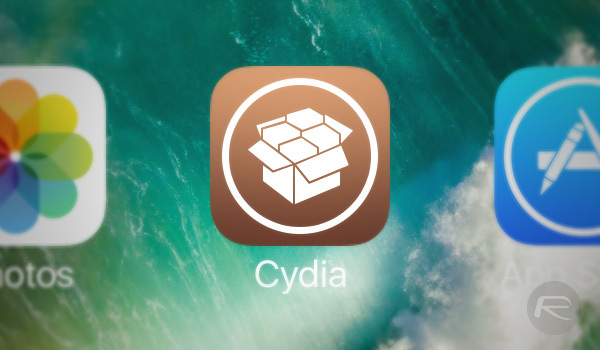 All this means that jailbreak tweaks are starting to be released and updated at a rate of knots, and we’re here to tell you about them. 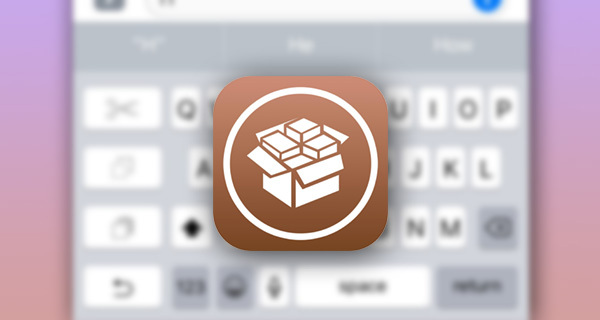 Below are five new or updated jailbreak tweaks that are iOS 10-compatible, so if you’re all updated and jailbroken at the same time, these are the tweaks you’re going to want to check out. So how about we just get right into it? Each tweak will include the cost as well as the source of the jailbreak so you’ll know just where you need to go to download them. Apple’s Find My Friends feature is great for making sure you know where your friends and family are at all times, but what if you want to know when someone is checking in on you, too? 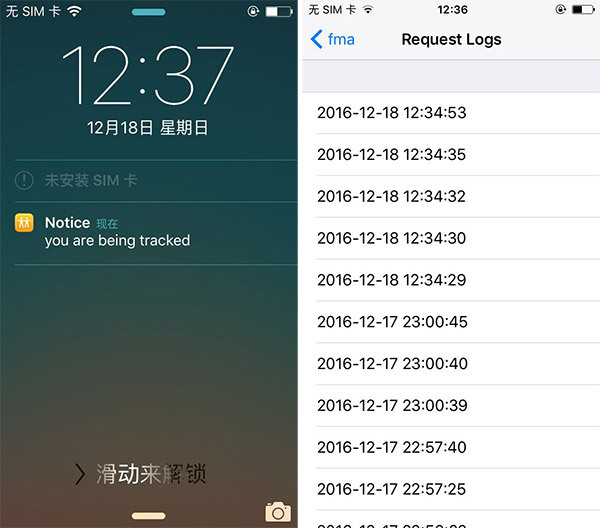 With AntiTracker, you’ll be notified when someone checks your location, so you’ll always know when you’re being stalked. This tweak is a complete Home screen replacement, bringing something close to Android’s widgets to iOS. If you want information directly on your Home screen or just want your iPhone to feel a little more alive, then this tweak is worth checking out. 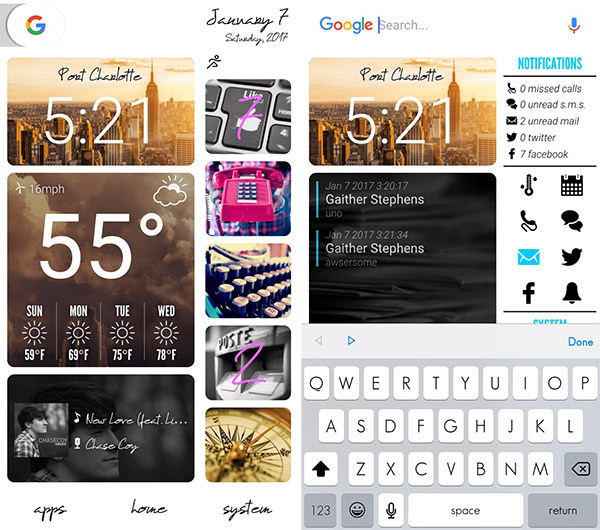 Ice 9 makes use of free iWidgets platform to achieve the look you see in the screenshots above. Make sure you have it installed before installing Ice 9. Are you a fan of Apple News but live in a country that isn’t supported? 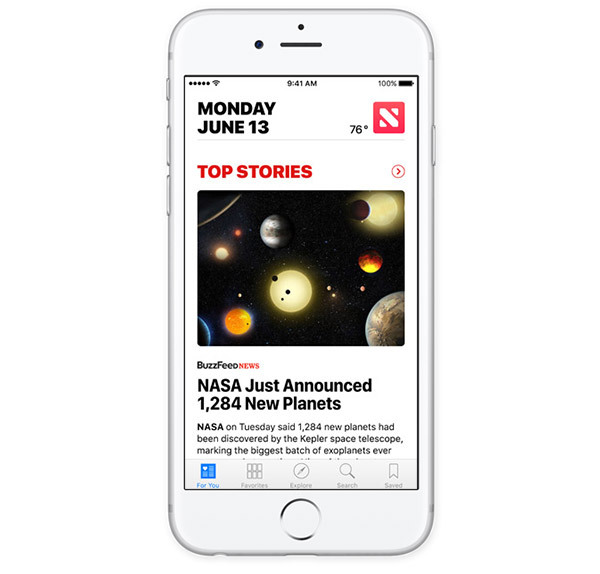 Right now, Apple News only supports users in the United States, United Kingdom and Australia. With NewsOfTheWorld, now updated for iOS 10, that limitation is no more. This tweak is about as simple as tweaks get, but what it does is something Apple should have provided as standard. Install TapticKeys if you want your iPhone to provide taptic feedback when you use the on-screen keyboard. Different strengths of feedback can be configured, too. You will, of course, need a taptic-enabled device such as the iPhone 6s or iPhone 7. Safari for iOS user but frustrated by some of its limitations? The chances are that SafariUnleashed can sort those limitations right now. 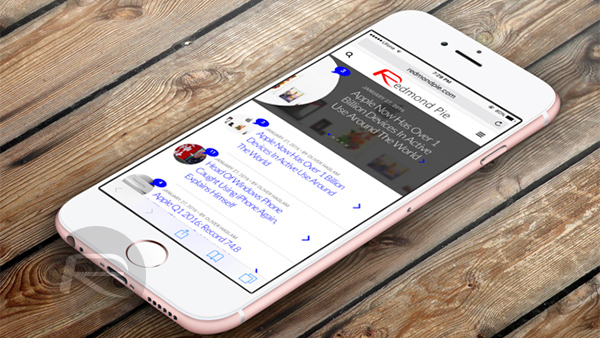 With things such as a full-screen mode, unlimited tabs and the ability to open tabs in the background, this is one tweak every Safari power-user needs to have installed. Taptic Keys DOES NOT work with the 6s or 6s plus as of yet. I have tried Taptic Keys it doesn’t perform nearly as good as it does on android. It’s a good imitation though! I don’t think Ice 9 is compatible with iOS 10. At least not in my experience. Installed ice 9 on iPhone 7+. iOS 10.1.1. Now phone won’t boot into jailbroken state after substrate fix is enabled. Stuck in Respring loop. Even after deleting all tweaks/dependencies that were installed with ice 9 (cydget, Ect).